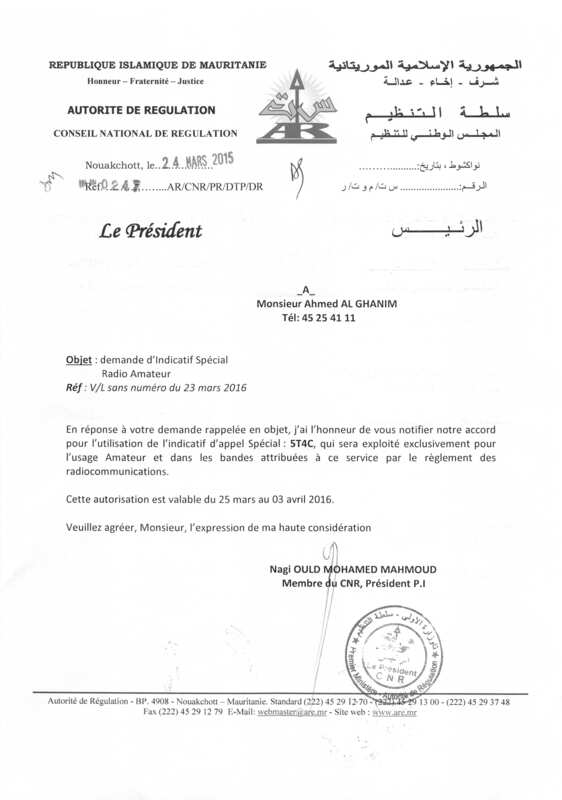 Ahmad, 9K2AI/5T2AI will be active from Mauritania in CQ WW DX SSB Contest 29 - 30 October 2016 as 5T4C. He will be in SOSB 40m Category. WILLIAM M LOESCHMAN, 717 MILTON, ANGLETON, TX 77515, USA. 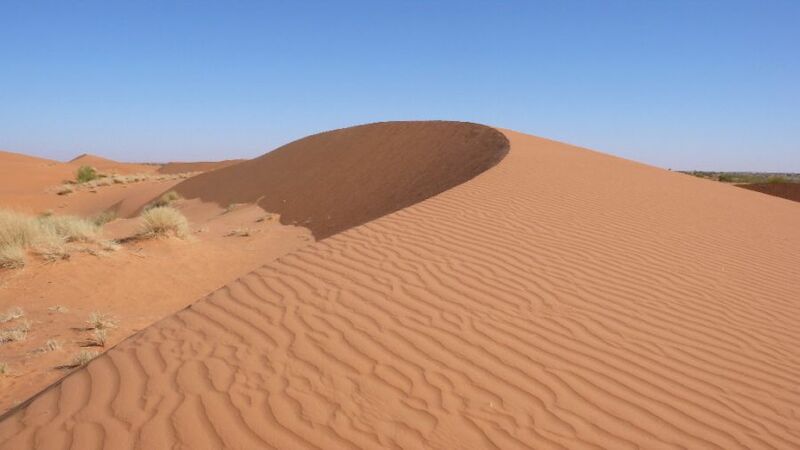 Sahara Desert, Mauritania. Author - Martin Baran. 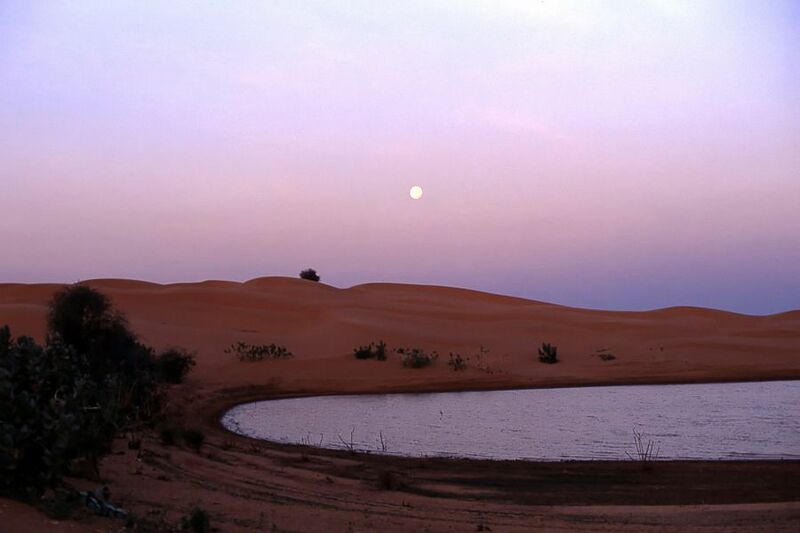 Twilight on Maal lake, Mauritania. Author - Christine Vaufrey. 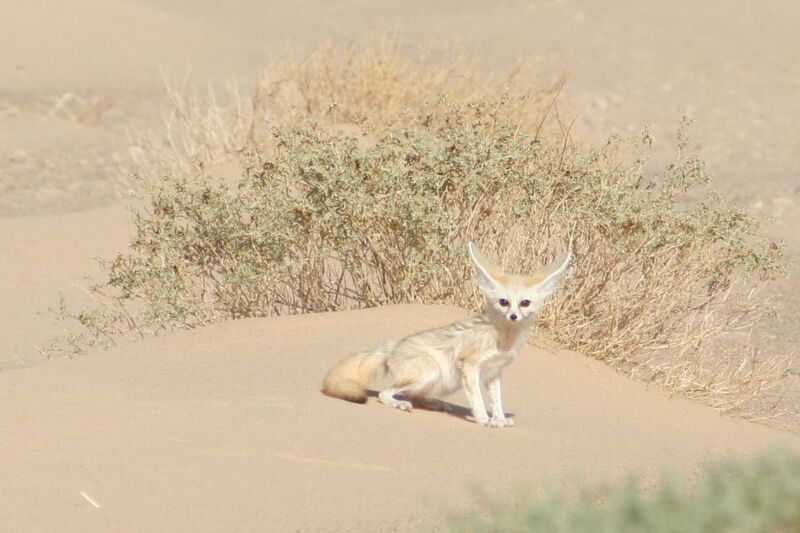 Fennec, Mauritania. Author - Christophe André. Where is Mauritania located. Map.